Processed by Jufeng Tea Processing Factory of Anxi County, Fujian Province. If you are looking for tea with all-natural ingredients, your search will end here. Because it is your best choice. No artificial flavors and additives, Annvchi provides the healthiest tea available in the world with the finest ingredients for customers. Annvchi also has very strict requirements on tea quality. We spent a long time looking for suppliers in China,finally we found the good supplier . As we have worked closely with top-notch tea plantations across China, we could source the freshest tea in each harvest season within a week after its production. Through the advanced dehumidification and refrigeration technology, Annvchi is capable of maintaining the freshness and aroma of these premium tea products in the best possible way. The processing steps of An Tea are gone through from tea plantation to refining factory. 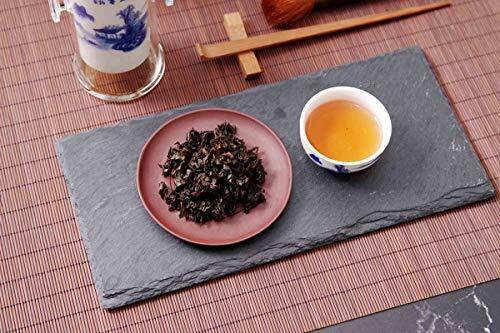 There are a series of strict quality control measures, including picking fresh tea leaves, aerobic fermentation, drying, tea winnowing and sorting, removing impurities, along with the use of unique climate and environment to control. We provide the healthiest tea products by cooperating with the best tea factories and tasters and carefully handpicking raw materials, preparing them in a hand-made way and monitoring their whole production progress. 100% lifetime guarantee. Our tea is made with love. You'll feel 100% satisfied. 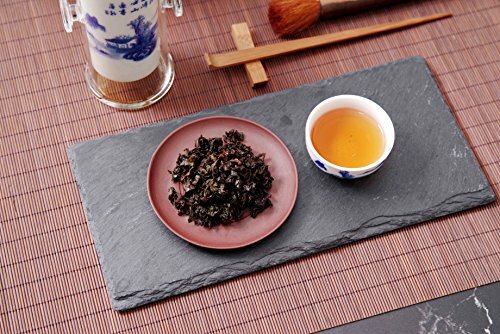 100% de thé oolong de porcelaine.Le thé de WuYi à FuJian a une histoire de plus de 1000 ans. Il est déjà célèbre dans le monde entier. 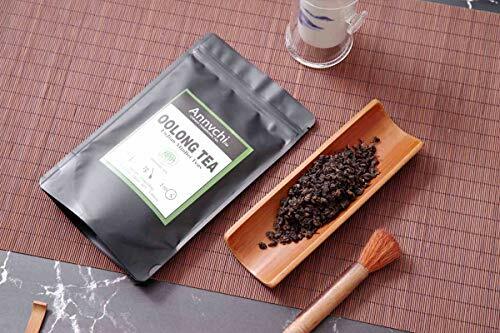 Le thé Oolong avec des substances actives riches est une boisson relativement saine. Exportation directe de la Chine. Chaque fois que vous buvez du thé Annvchi, qui est livré à votre porte directement de la source sans aucun intermédiaire, vous aidez un agriculteur à obtenir un meilleur prix pour leurs produits. Toujours le thé frais de la plus haute qualité. 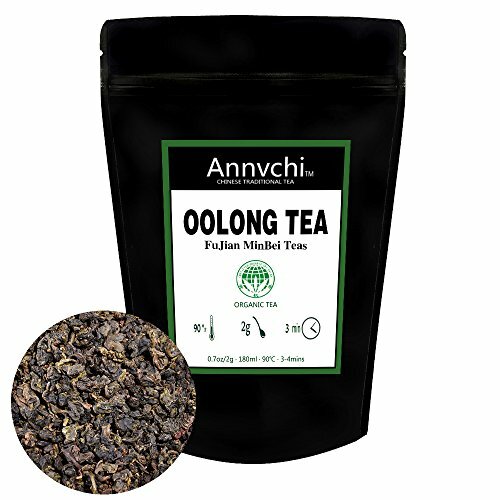 Le thé d'Olong est mis à votre disposition par Annvchi afin que vous puissiez avoir 100% d'expérience véritable Oolong Wu Yi Tea.Lorsque vous achetez une sorte de thé en vrac Annvchi, vous pouvez être sûr que vous obtiendrez un haut produit de qualité. 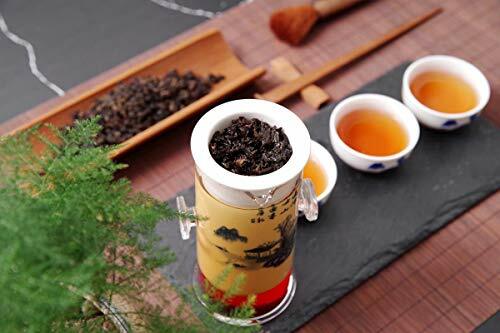 Nous offrons le meilleur thé de Chine pour les vrais amateurs de thé. Satisfaction garantie. 100% garantie de remboursement.Si vous n'aimez pas le thé, nous vous rembourserons immédiatement 100%. Nous sommes si sûrs, vous allez adorer le thé.